Where’s the center of energy in your house? If your family tends to gather in a certain room (like the kitchen or living room) or on a certain floor, you may want to consider remodeling a space nearby. You’ll spend the majority of your time here so it’s important to make sure you won’t feel isolated. Is there enough space for friends or family to visit? Plenty of comfortable and spacious seating is an important part of making sure you have an inviting and comfortable space for visitors. Is there natural light? Where’s the sun? While the basement often feels like the most logical place for a remodel, you may want to consider a space with more natural light and accessibility. Windows and easy access to the outdoors can help improve mood and keep you connected to the outside world. Is it accessible? If you won’t be on the main or ground floor, you may want to consider your future accessibility needs like an elevator, lift or ramp. How quickly can you start clearing the space? Get started as soon as you can. Once Jonathan landed on the space above his garage (his former workshop), it took another 3 months to clean out. Find an experienced team (designer/architect and contractor). It’s important to find a team that has experience designing/building accessible spaces. Jonathan’s professional background as an architect allowed him to design the space with his own goals in mind and then work with contractor to bring his plans to life. Tip: Not sure where to start? 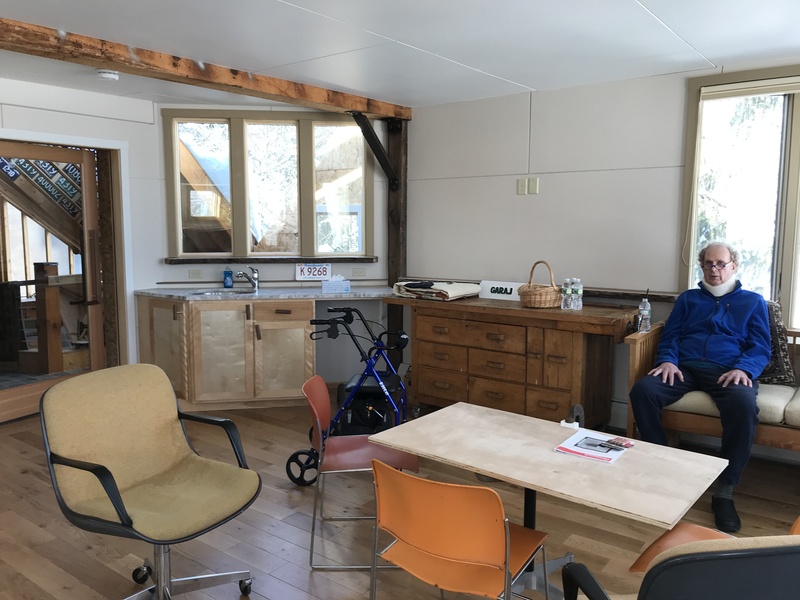 Jonathan recommends calling your local American Institute of Architects chapter for a list of architects with experience in designing accessible homes. Talk to multiple designers and contractors about your goals (and budget) to find the right one for you. Design a flexible space. Think about how your needs may change over time. While you might not need a hoist or lift in your bedroom or shower now, you should plan the space to accommodate for that need in the future. Ask your caregivers for recommendations. How would they set up the shower? The bedroom? Utilize smart technology. Talk to an IT person about how you could use the latest in smart home technology (thermostats, security systems, lights, blinds, etc.) to make day-to-day life around your house easier. Here are a few suggestions. She also recommended the Massachusetts State Home Modification Loan Program. This program provides loans (up to $30,0000 for mobile home owners and up to $50,000 for home owners) to people with medical issues and who need to modify their homes so that they can stay in them. The loan will be re-payed on the sale of the house and can be accessible to landlords if there is a renter who has a medical condition that requires modifications. In Ruth’s experience, the $30,000 should cover the cost of a ramp to get into the home and a bathroom modification. Or it could provide a stair chairlift, widening of a couple of doorways and replacing flooring. 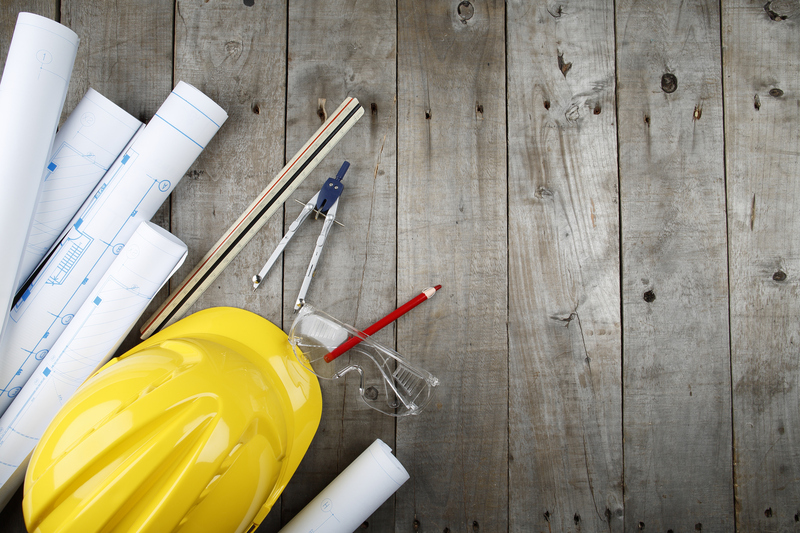 Are you considering or have you started remodeling your home? Join the PatientsLikeMe community to share what you’ve learned about the process and what you wish you’d known before you started.